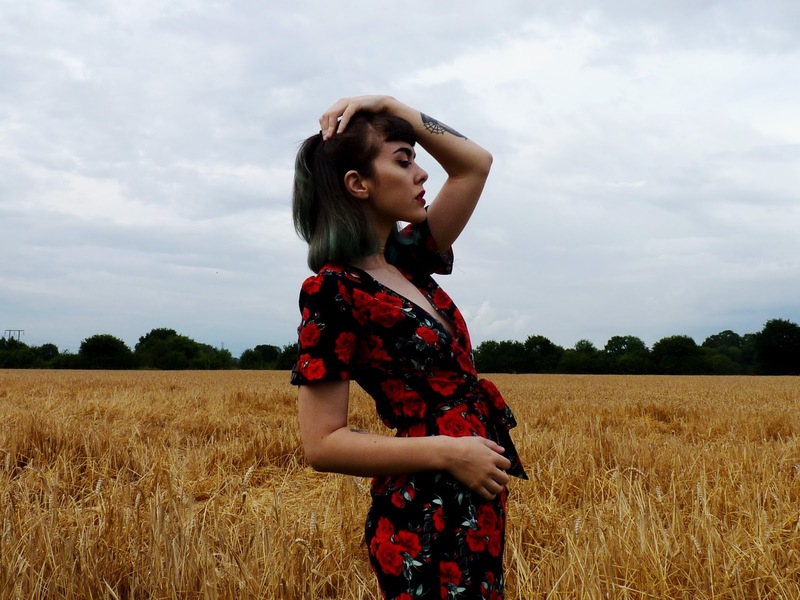 My post today is two things, a usual outfit post showing one of my latest bargain finds but also a jewellery review! A lot of the time I get emails just from fashion brands wanting me to style some of their clothing, so it's always refreshing to be contacted by other types of brands to really broaden what I share here on my space on the internet. Carter Gore, are a tattoo inspired jewellery brand who craft beautiful solid silver jewellery which is to die for! I'm a huge fan of silver jewellery, Carter Gore offering it's customers unique pieces such as solid band chokers and bangles which I haven't seen being shopped in a long time. I love the name of their collections which is Carnival wonderland, Tattoo candy and Bespoke, this choker that they kindly sent me being from the Tattoo candy collection. 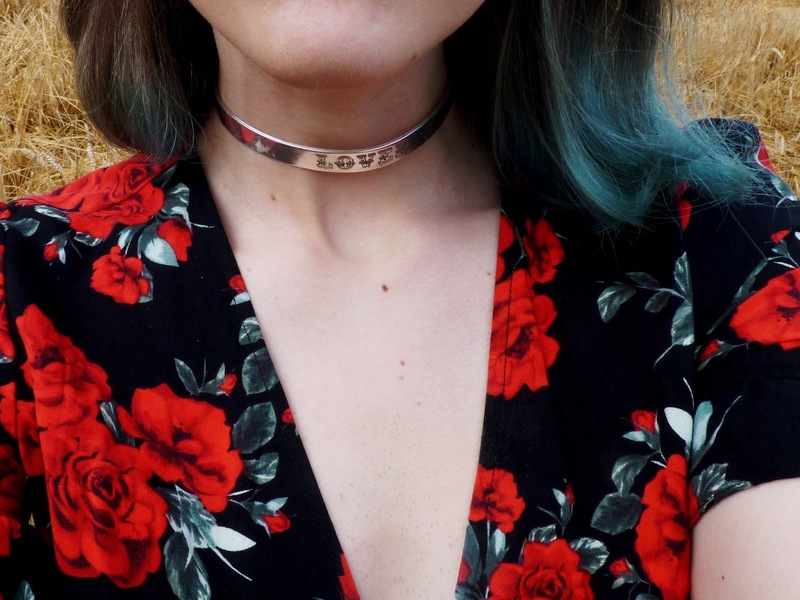 I opted for one of their 'Lover' chokers* because I always go for necklace jewellery and rarely wear anything on my wrist, already I've dressed it with so many different styles of outfits from day to day wear to going out! 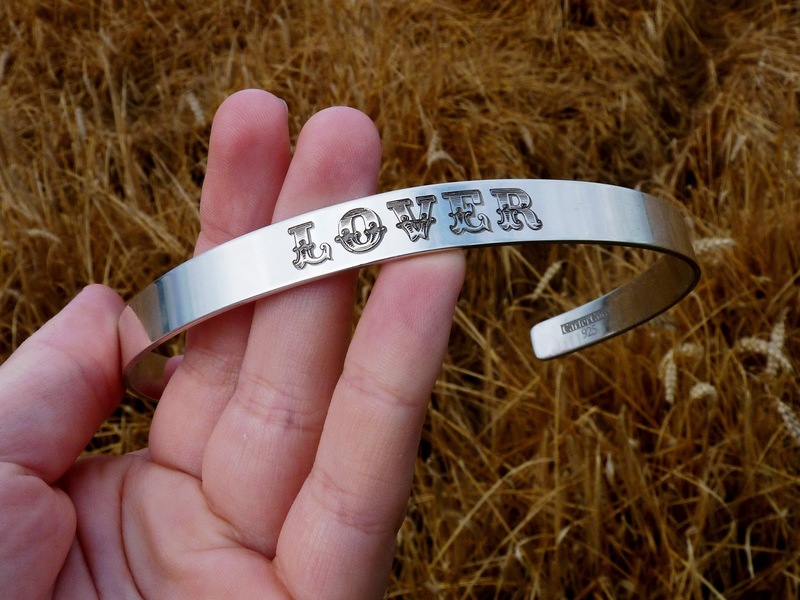 Not only do you get a number of text options from words like Lover, Princess, Sinner, Taken, etc but you can also choose the size of the solid choker, so if you want the band to be thin you can have that option or think like I have gone for. 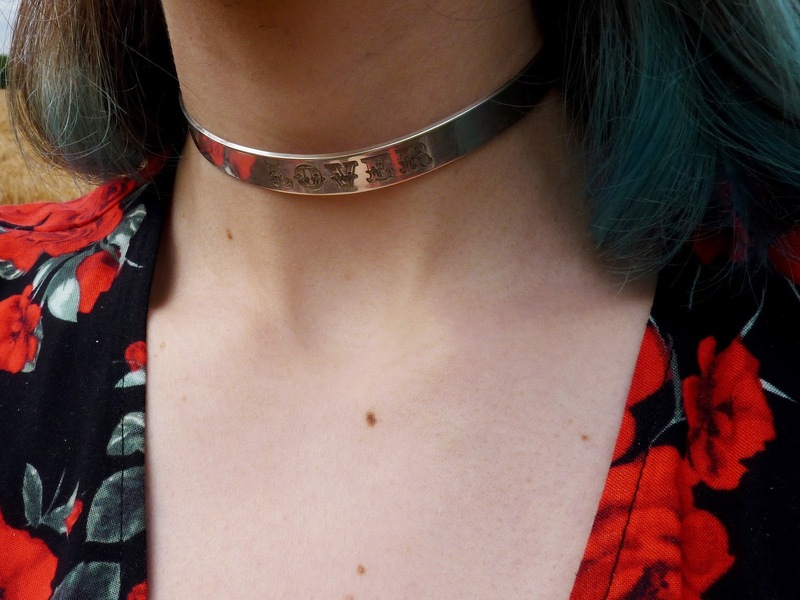 Yes the jewellery is quite pricy, this choker being priced at £135 but the quality of sterling silver and engraved text is amazing. "One word. It’s amazing what you can say with just one word to leave a clear, unapologetic impression of your individuality and style. Just one word, immortalised in a true Carnival aesthetic and inscribed into solid silver jewellery. Fresh, contemporary, no messing around." 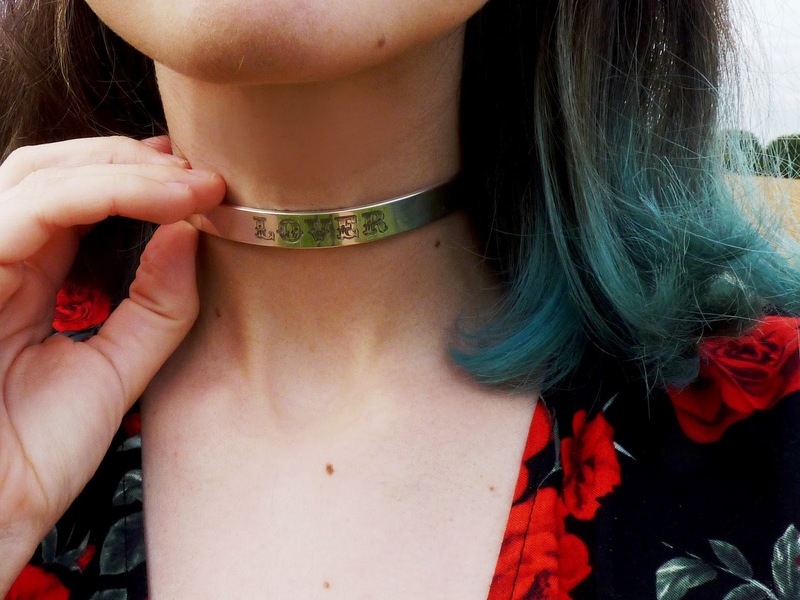 What I love about this choker* is how simple but classic it is, giving a little edge with the engraved print and a bold attitude if jewellery could have such an impression! I wanted to give my over all look an edgy vibe so I've paired my accessory with something different for me, a spot of colour which isn't too far out of my comfort zone! 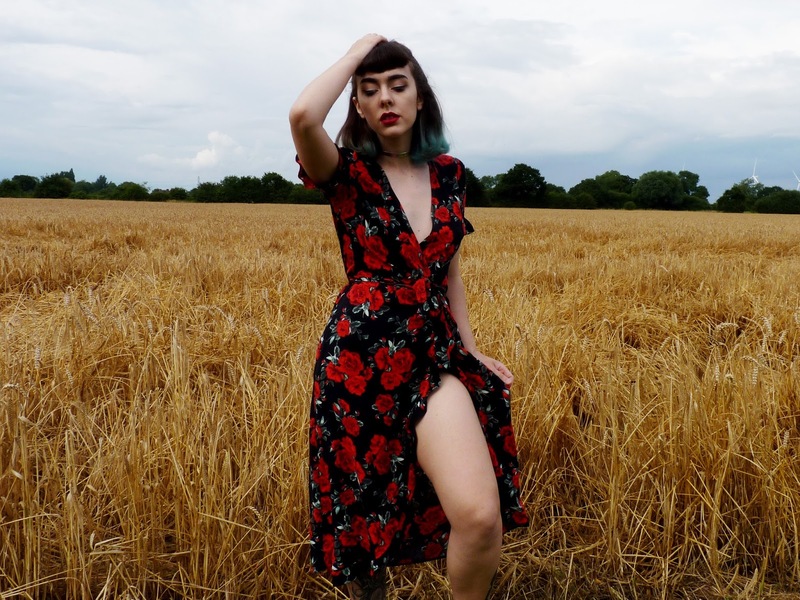 I love experimenting with my clothing when it comes to summer, lighter clothing, a lot of the time white, so to find something at an incredible discounted price, with colour that I never really go for felt worth trying it out! 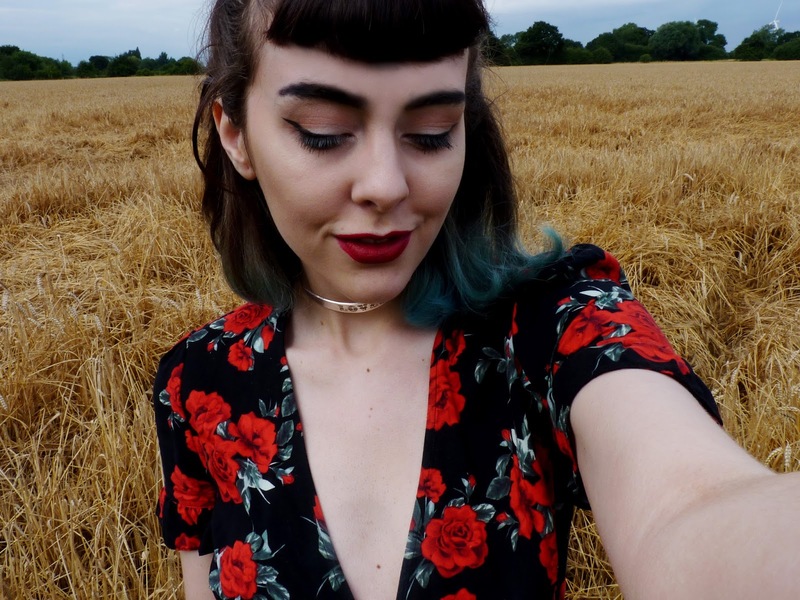 I found this red and black floral dress in the Primark sale, which is huge this season! I could of looked all day through super cheap items, this dress just being placed randomly on a rack which I'd torn apart. It was only £5! 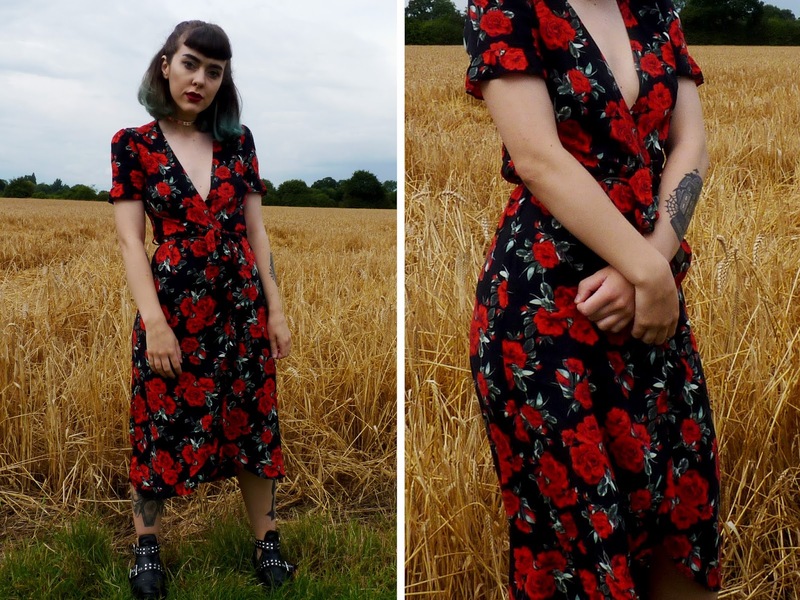 I love it when you find an item that looks pricier than what it actually is, I would never suspect it was from Primark but hey I'm not one for stunting my clothing needs by what label something is. 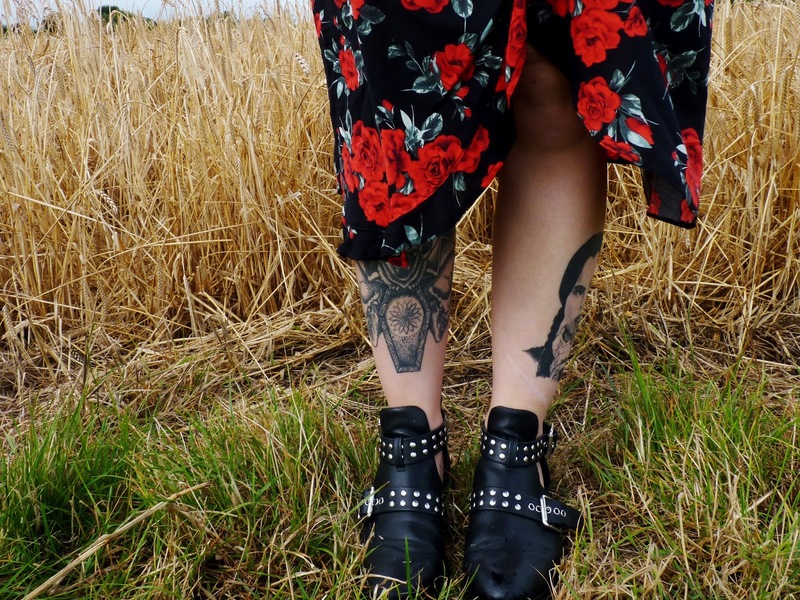 I think this dress is edgy and a little gothic which remains in my comfort zone, I decided to pair it with my black boots, with silver embellishments to fit nicely with my choker. My family said its a very 'me' look, so I'm happy it looks good because I plan to wear it for my brothers big 30th! Thankyou so much Carter Gore for sending me such a beautiful piece of jewellery! 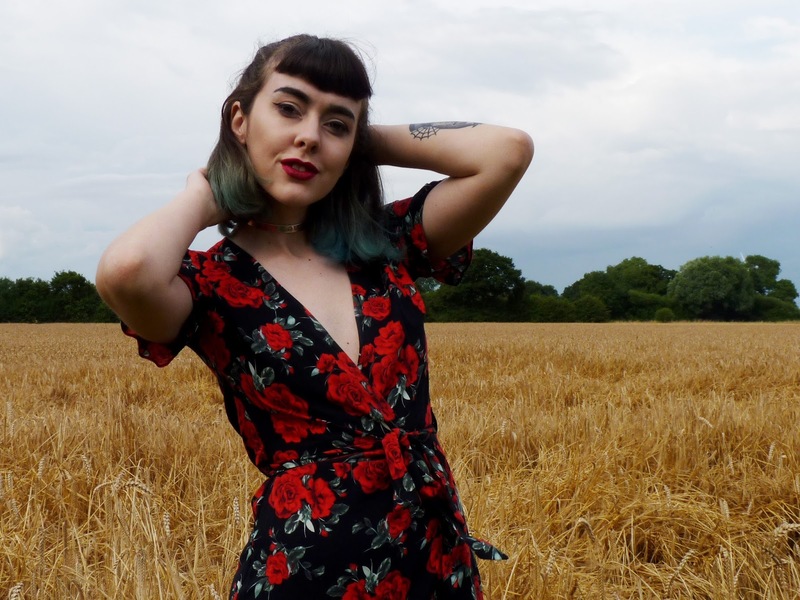 Definitely check them out if you want unique jewellery with a tattoo style twist! This choker is beautiful!! I love the print d text and the names of the ranges at Carter Gore sound right up my street. 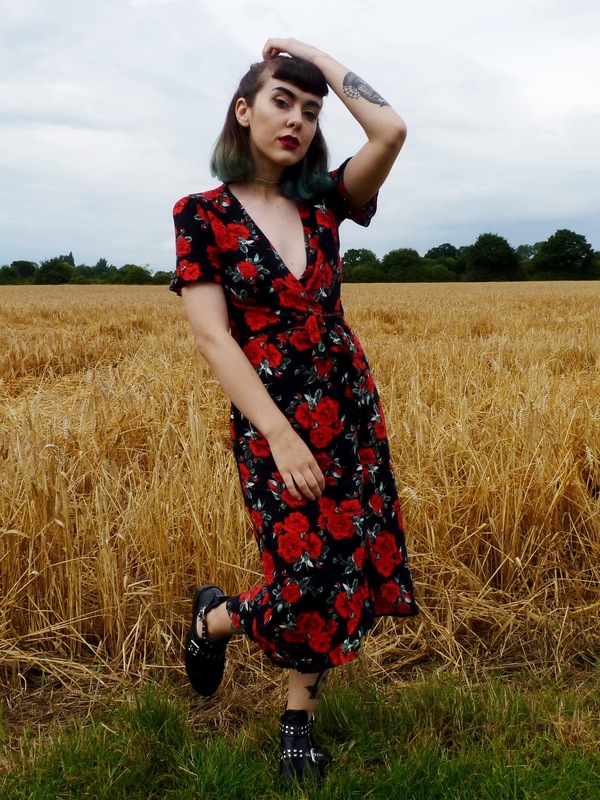 You've paired it well with this bargain dress that I agree doesn't look like a Primark dress! It's gorgeous! 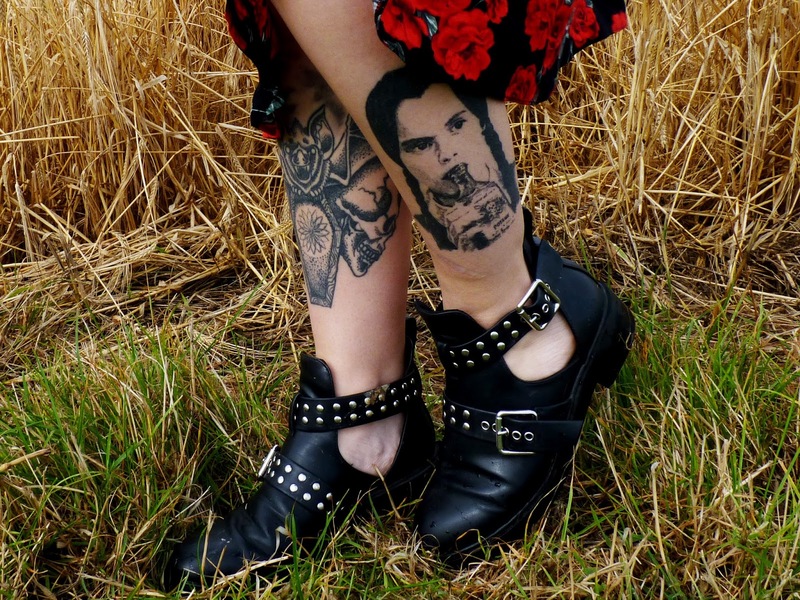 Loving the ankle boots, they add to the overall look and look comfy as! thank you so much Gem! It's an absolute bargain, everything in Primark is at the moment I love it! 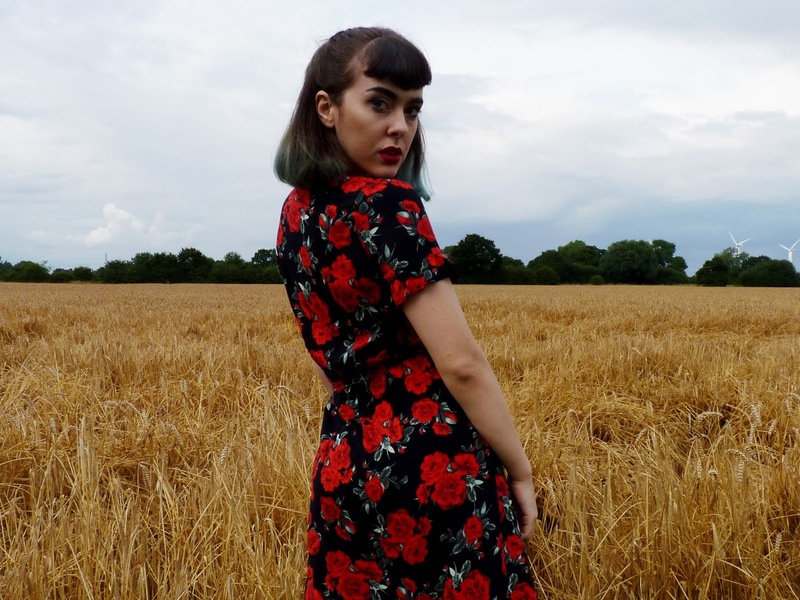 You look so incred in that dress gal! I love the choker too. I am in love with this post!! I love the choker and it's style! These photos are incredible! 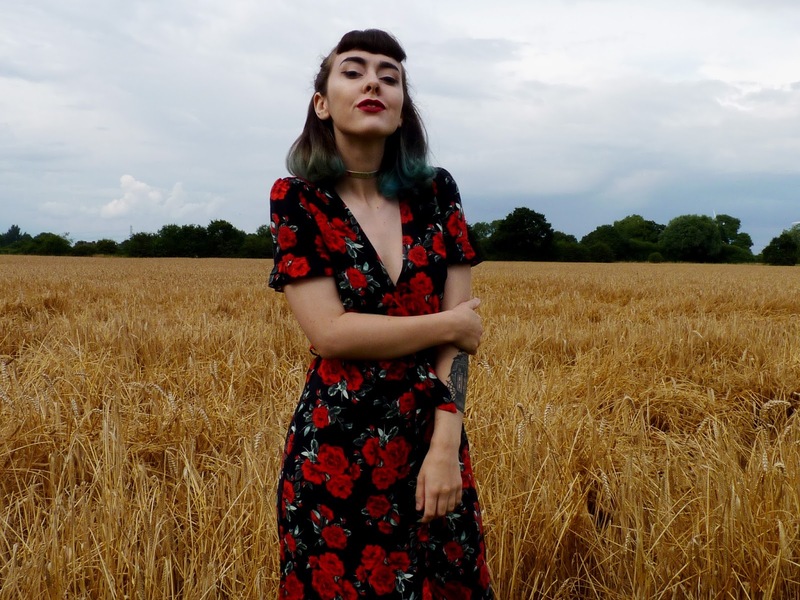 i have always made jewellery but after growing pretty some tattoo inspired commissions i discovered myself falling in love with tattoo culture and the authentic artists that work on this great area. The more I researched and sketched the extra obsessed I were given, six months down the line, Carter Gore turned into born.